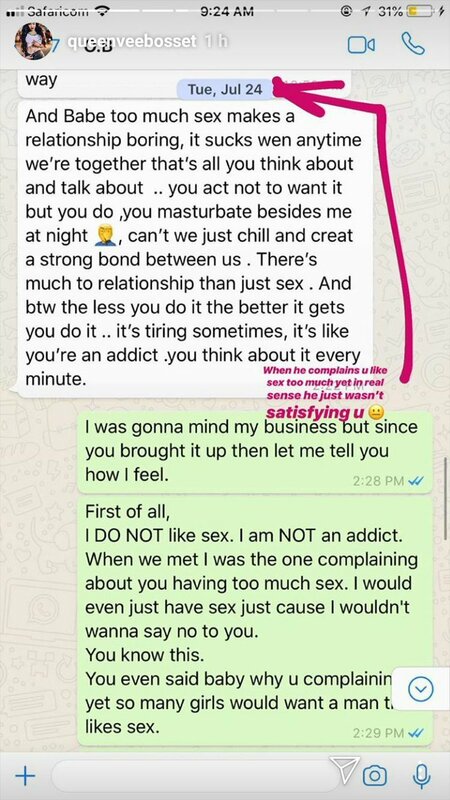 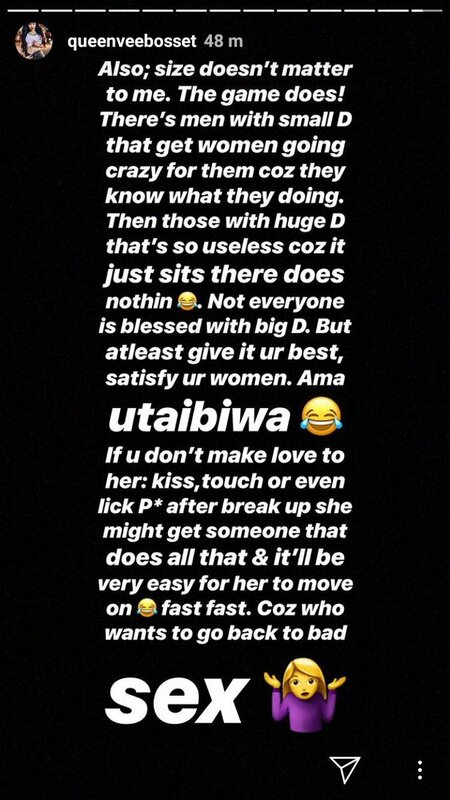 In the screenshots, Otile was complaining about Vera touching herself even when he was with her, but the socialite explains that she resorted to pleasuring herself since he couldn’t satisfy her. 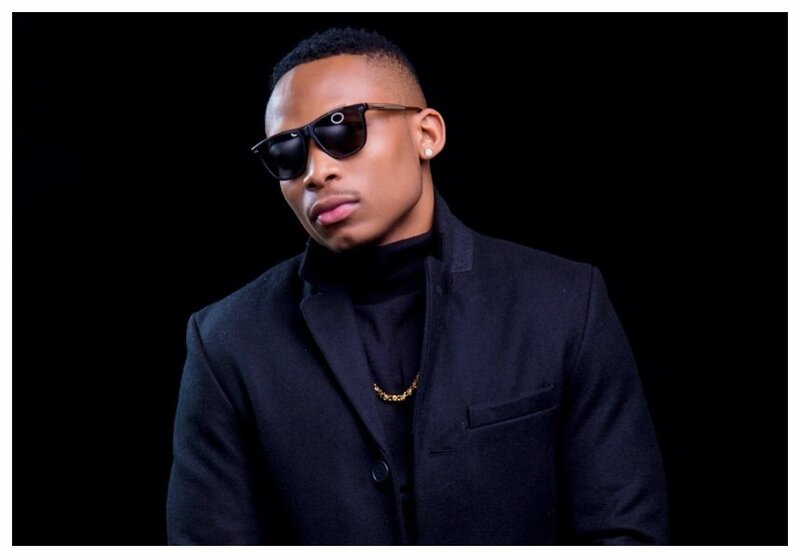 Otile Brown has since decided to turn off the commenting option on his Instagram account so as to silence the online trolls giving him sleepless nights. 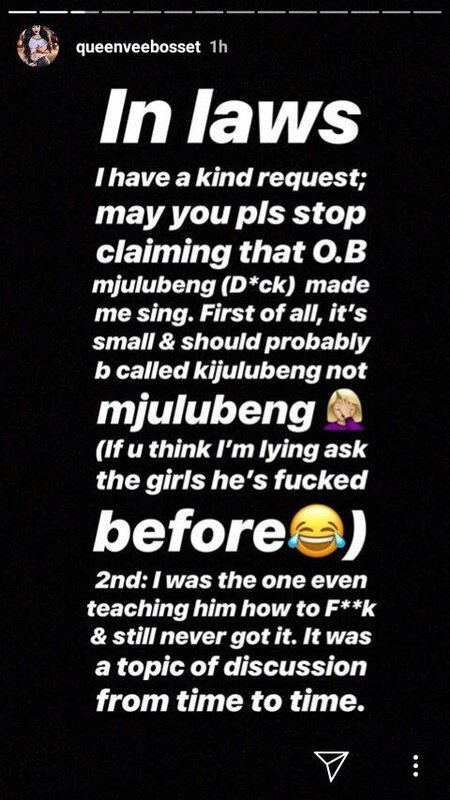 Yes, now you won’t be able to comment on Otile’s posts, you will just have to view his post and move on without leaving any comment, positive or negative.